Mr Junk believes in carefully tending the details. While some companies will simply haul your junk and go, our company was built on the principle that our customers are the heart of the job. 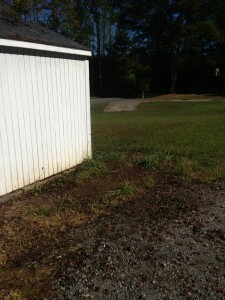 Whether it’s removing broken furniture in Marietta or cleaning out a Canton tool shed, we do our job thoroughly and efficiently to make certain you don’t have another cleanup once we’re done. 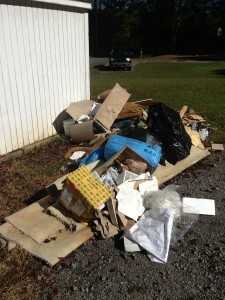 When you hire an Atlanta junk removal service, the last thing you want is dirt and debris left behind. “When [your junk has] been sitting out for awhile, leaves collect all around the pile,” says Alex, founder of Mr Junk. “We clean, then rake or sweep to make sure it’s perfect: like it was never there.” Renovation debris, storage unit cleanouts, and junk hauling all leave messes behind, but with Mr Junk you never return home to anything but a pristine home or yard. With great stuff comes great responsibility, and the Mr Junk team believes in giving back to the community. We recycle or donate any hauled material in good condition. By contributing to those in need and focusing on environmental concerns, we help our customers reclaim their living spaces and pay it forward with the furniture and appliances they no longer need. 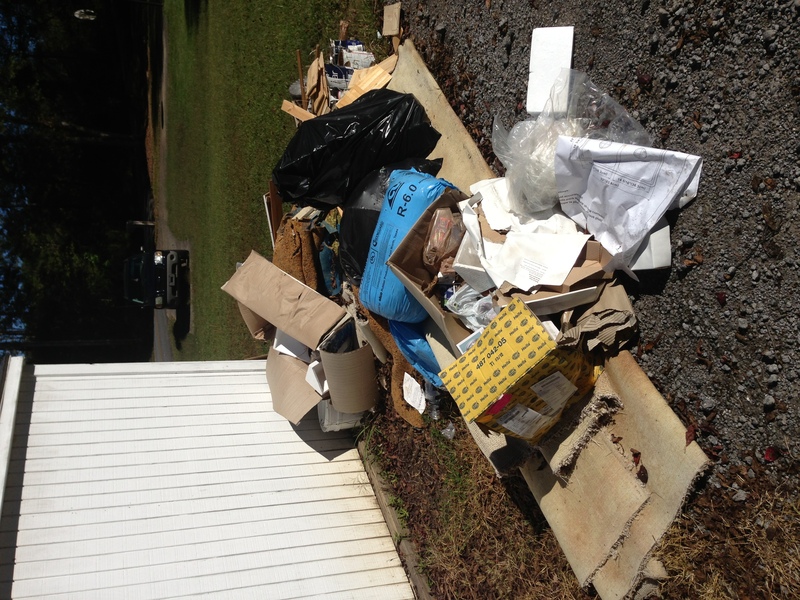 We safely dispose of renovation debris and yard waste we can’t recycle. And since our number one concern is our customer, we always follow-up to ensure your satisfaction with your new, clean living space. 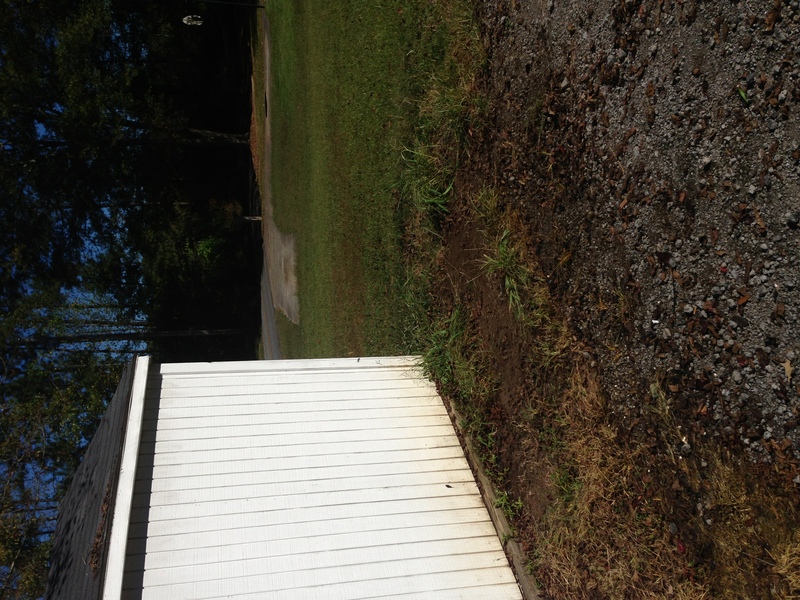 If you’re removing organic yard waste, cleaning out your storage shed, or removing large items from your home, call Mr Junk for first class service and consideration.